I can’t eat dairy right now (in the process of figuring out some allergy stuff). Therefore, I think the best way to torture myself is to share a recipe that is all about dairy. This sweet ricotta cream recipe is divine. 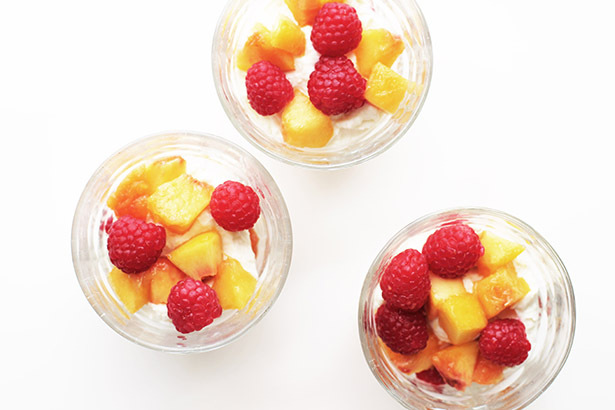 The sweet ricotta cream is perfect paired with fruit, especially berries, peaches and the like. And while I am one who usually considers nothing to be dessert unless chocolate is involved, this ricotta cream served with fruit is definitely dessert enough for me. That is saying something. Now go and enjoy! And eat an extra bite for me! Pair with your favorite fruit to create a rich yet light dessert that everyone will adore! Using a spoon, mix together the ricotta, mascarpone, cream, powdered sugar, and vanilla well in a medium bowl. Some ricotta cheeses are firmer than others - adjust by adding additional cream if the mixture seems too thick. 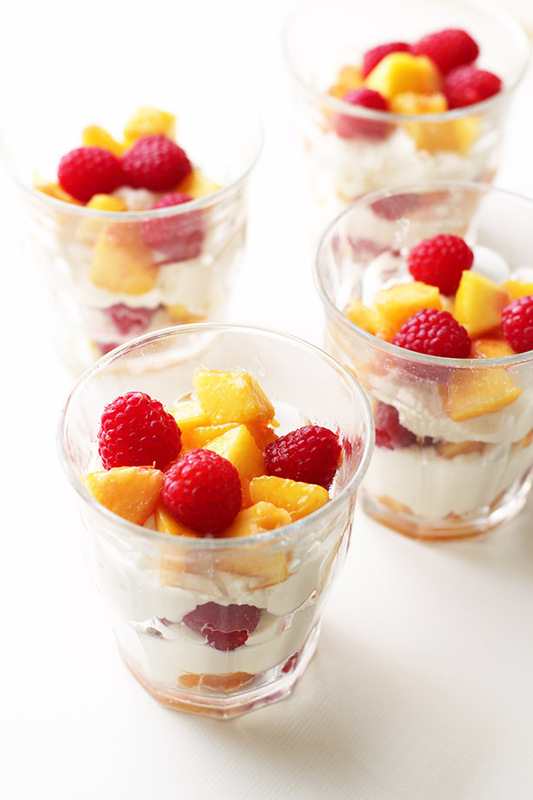 Pair with sliced or chopped fruit of your choice - berries are wonderful as well as fruits like mango and peaches. 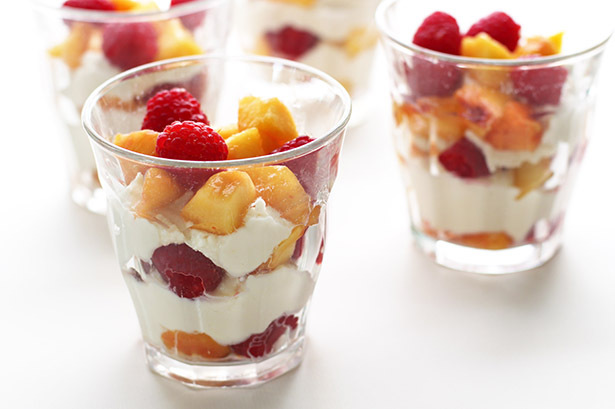 Layer the ricotta cream with fruit for a pretty parfait, or simply just scoop everything into a bowl willy nilly. Either way it will be delicious! Oh yes. My vegan BF has Cajun roots and will love this! Beautifully done.